There is so much to get involved with alongside your degree; our new Legal Advice Centre is amazing and so are our lecturers and tutors. 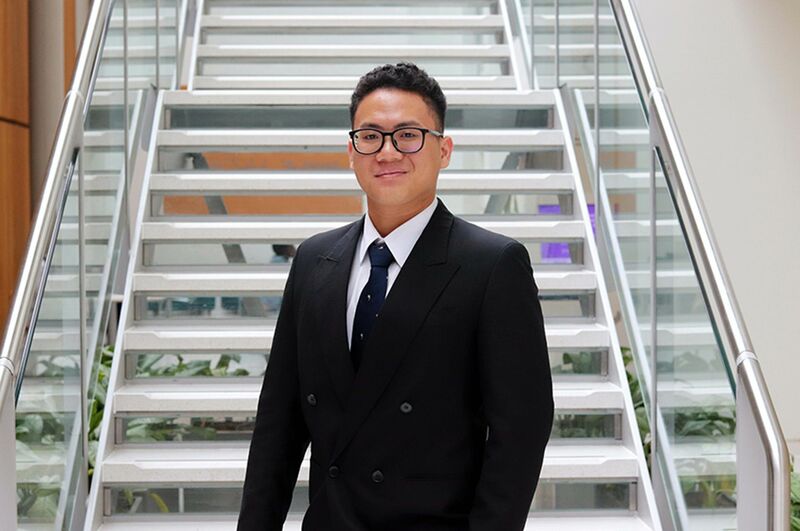 "I chose to study at NTU because the Law School here is one of the largest in the country with impressive employability rates upon graduation. The wide range of Law courses on offer is excellent. I felt that I could easily settle in and get involved in other activities alongside my studies. 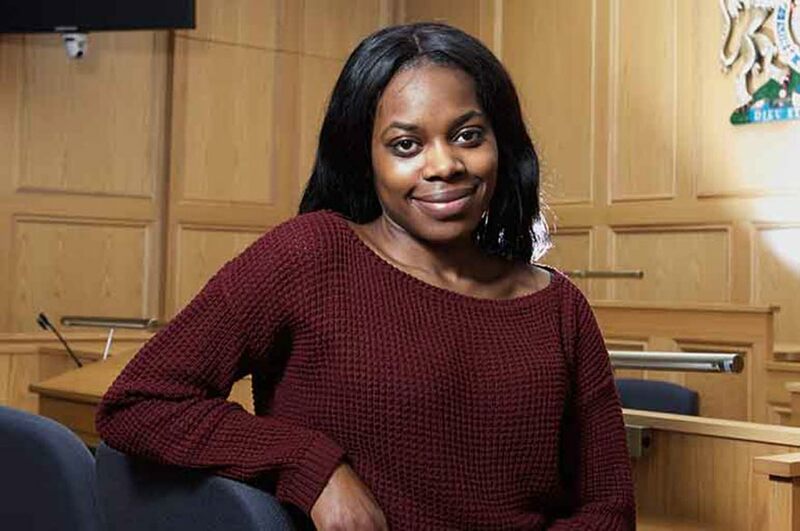 "One of the key features that attracted me to my course was the opportunity to study modules taught by Nottingham Business School, while still achieving a Qualifying Law Degree which allows me to go on to further study as a solicitor or a barrister. Also, when searching online I found that the satisfaction rate for my course was high, current students seemed to really enjoy studying at NTU. 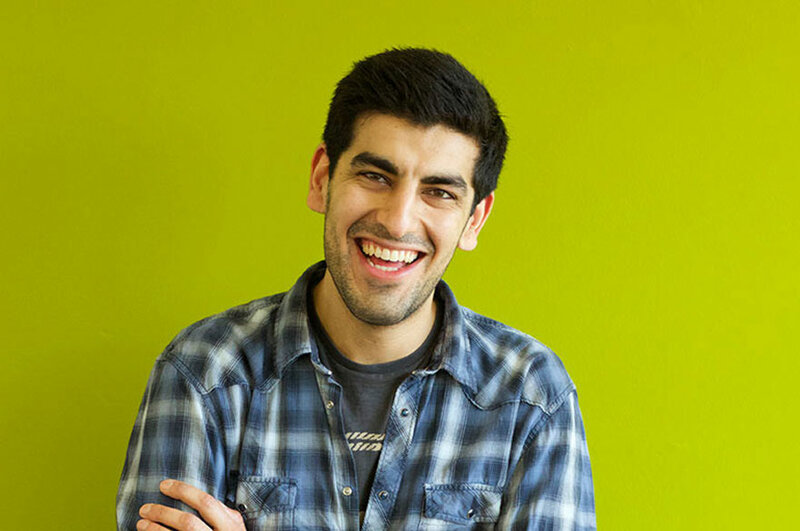 "I found out about the LEX Law Society at the Freshers’ Fair during Welcome Week in my first term at University. It was one of the first societies I joined and I really liked the beneficial academic opportunities and social events they had on offer – one of the things I got involved in was joining the LEX Netball team. Once I was a member, I never looked back! I loved everything this society has to offer! "Events wise, I enjoy our Annual Networking Dinner and Law Ball. The Networking Dinner is a relaxed evening where you meet and network with inspiring legal professionals, and helps you envision where you could be in a few years. It is also a great opportunity to eat a tasty meal! The Law Ball is a fun event because everyone dresses up and celebrates all of the achievements and successes the LEX Law Society has had over the past year. "My best memory from my time in the LEX Society has to be the University Law Societies Netball Tournament in Leicester that I participated in last year. We went along with the LEX Football Team and it was a great day out playing and competing against other universities. 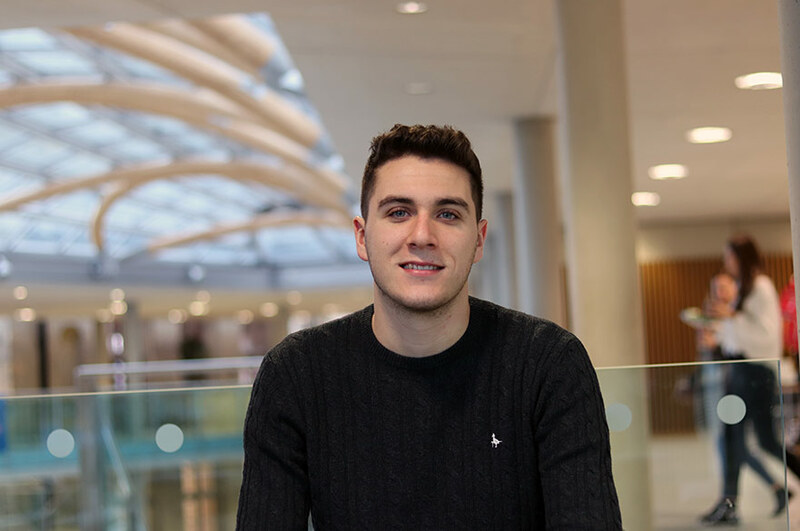 "I have established a close network of like-minded students through LEX and the society has helped me see Law in a real-life context. I would say my confidence has improved as well as my networking skills, and juggling my committee role as the Legal Practice Assistant alongside my uni workload has helped me improve my time management skills. Also, the mooting workshops hosted by LEX were great preparation for our mooting assessments. "If you're considering coming to NTU, I definitely recommend it! It’s an amazing supportive institution and there is so much to get involved with alongside your degree; our new Legal Advice Centre is amazing and so are our lecturers and tutors. #TeamNTU!"